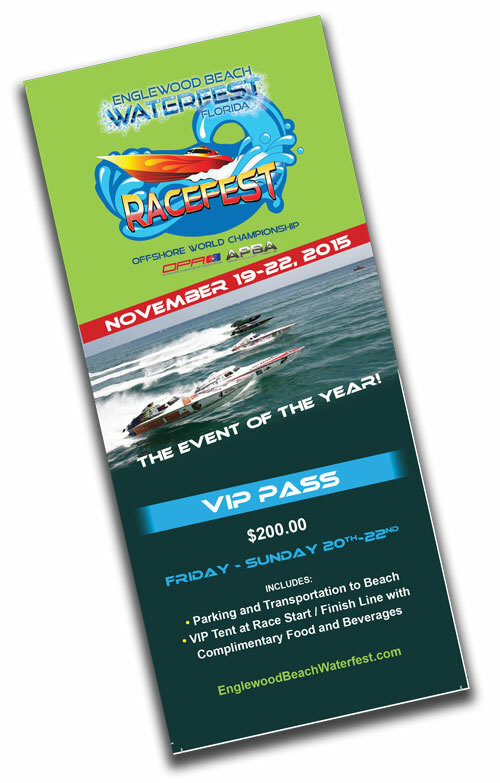 Grab your front row seat to the most exciting powerboat event of the year! If you are attending the races think about buying a VIP Pass. Situated right at ground zero at the start and finish line… this pass will get you into the VIP tent where there will be food and drink Friday, Saturday and Sunday. The pass will also get you bus transportation for all four days of the race event and of course discounts at many businesses in Race Village.